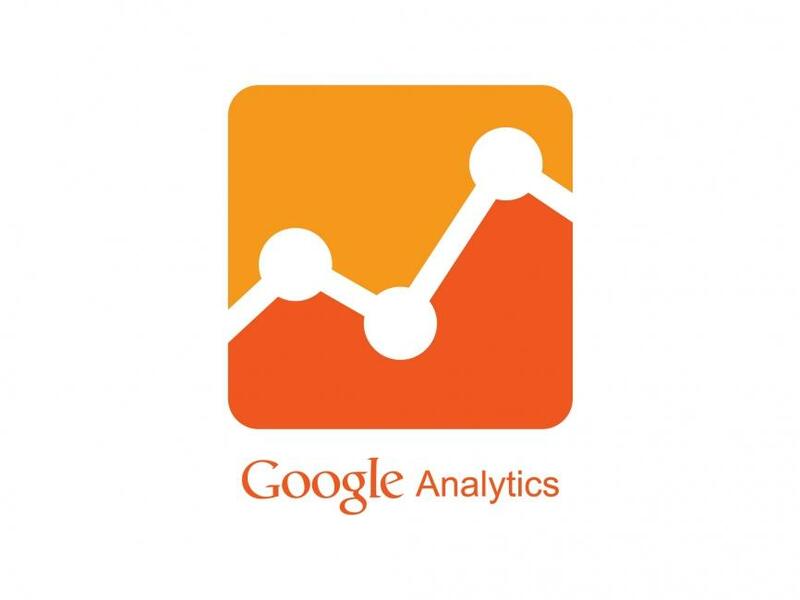 Quite simply, robust, properly configured web analytics helps you make smarter digital marketing decisions. Unless you or your organization have deep experience with analytics, you may not be making the most of the data the systems provide. With a broad cross-section of client experience, expertise with many different ad serving and conversion tracking systems, and a large number of analytics packages and set-ups, our clients count on us to close the loop between their campaign media, creative, analytics, web development and business results. Our services run the gamut from developing, designing and installing initial analytics set-ups to reviewing existing analytics configurations and offering analytics and data analysis solutions to improve tracking or build remarketing lists. That’s why many of our clients consider us strategic partners, creative problem solvers, or even teachers. Put our direct response analytics and data analysis skills to work for you and watch your digital marketing results improve substantially. Contact us today.